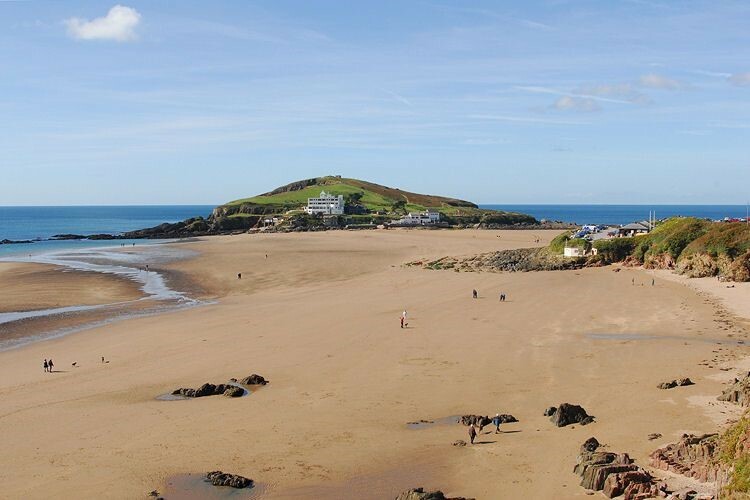 Bigbury-on-Sea is, in my opinion, the perfect English seaside destination. Wonderful unspoilt beach and views, great for walking and sea sports. Avocet put the icing on the cake-what a beautiful house. The owners have equipped it with everything you need and more. Ideal, quiet location with plenty of parking. Our whole extended family had plenty of room – spacious bedrooms, games room and hot tub in the large garden. We all loved it and I can’t rate it highly enough. Avocet is a spacious, modern property with all the facilities that you are ever likely to need. 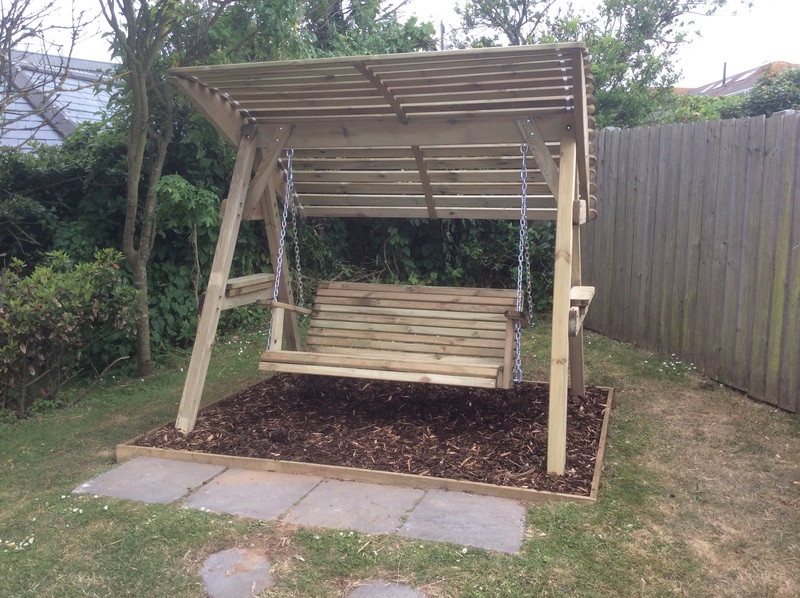 The large, gently sloped garden is perfect for young children. We had a wonderful holiday, and very much hope to return. Avocet is a very well equipped and comfortable holiday home in a lovely location with sea views. It made for a most enjoyable holiday. The booking process through Helpful Holidays was straightforward too, so I would be happy to use them again for future holidays. The house, garden and location were so nice that we could happily have spent the whole time there without going out!